Valentine’s Day is about to come. Be ready to cherish your beloved with chocolates, flowers, and lovebirds. The red color is the symbol of love and life, so if you are looking for someone then it is time to express your feelings. It’s the day, yes the 14th of Feb when you can plan something special for your partner. 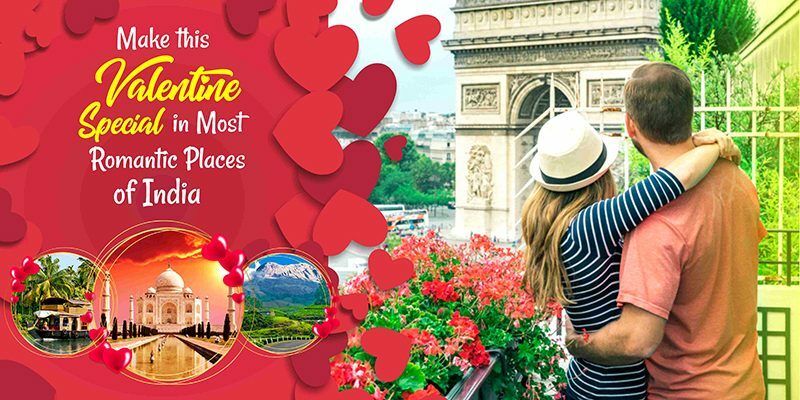 There is no need to burn a hole in your pocket just book the cheap flights to India for celebrating the Valentine’s Day. What about spending some time with beloved on Kerala Backwaters? Here you can have the experience of staying in houseboats. These houseboats provide an awesome feeling to couples. Beaches are also a nice place to spend some time together. 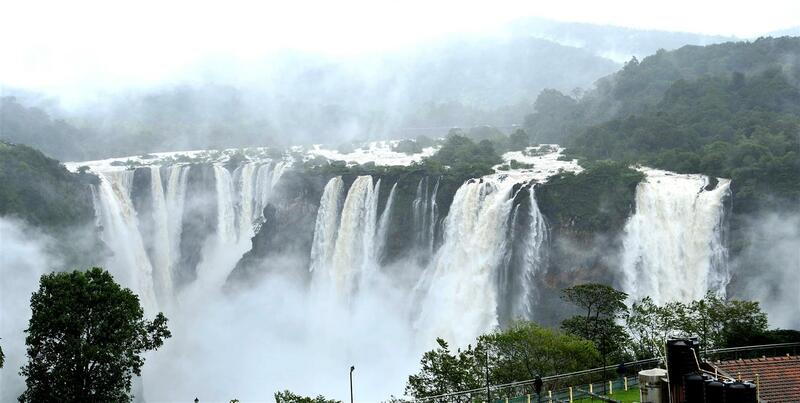 Cherish some loving moments in the beautiful green valleys of Kerala hill stations. You can also enjoy the sunrise and sunset which is also the best moment to click the pictures. The world famous TajMahal in Agra is the epitome of love. There will be no other place than this to confess your love to your partner. This historical structure has a great significance and ultimate love story behind it. So, give a surprise to your beloved at this place. 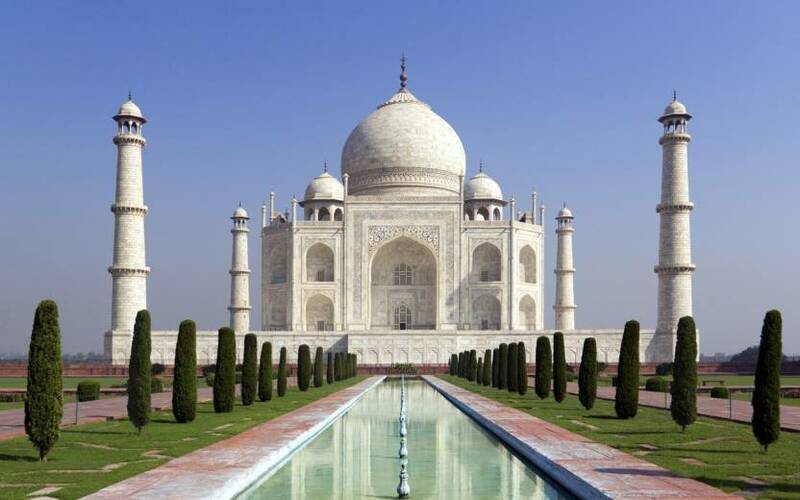 You must listen to the tale of love, sacrifice, and learn about the TajMahal history from the guides present there. Even you can spare some time to visit nearby attractions. Moreover, make your evening wonderful with your partner by having a candlelight dinner and romantic tunes playing in the background. 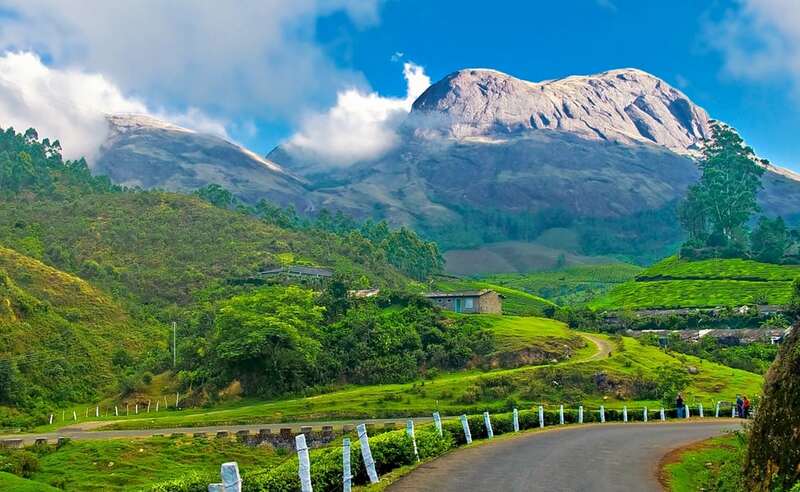 Spend the romantic time in the beautiful hill station Munnar. It is a very famous place. It is known for tea plantation. Take a walk through the tea gardens and relish the unending beauty. Lose yourself in the charm of this hill station. You can go to Pothamedu from where you can get the views of coffee, tea, and cardamom plantations. The views are excellent from this place also it is an ideal place for trekking and hiking. Pallivasal is the most popular tourist attraction of Munnar. The place is away from the shore of the city so here you will the peace and best time to explore the breathtaking scenic views. There are Pallivasal falls; you must go to this place. So give your partner some special feel this Valentine. Prepare the stock of their favorite surprises and move to a romantic place. Spend some moment with each other at these places and open up your heart. This is the time when you can make the bond of your lover stronger.